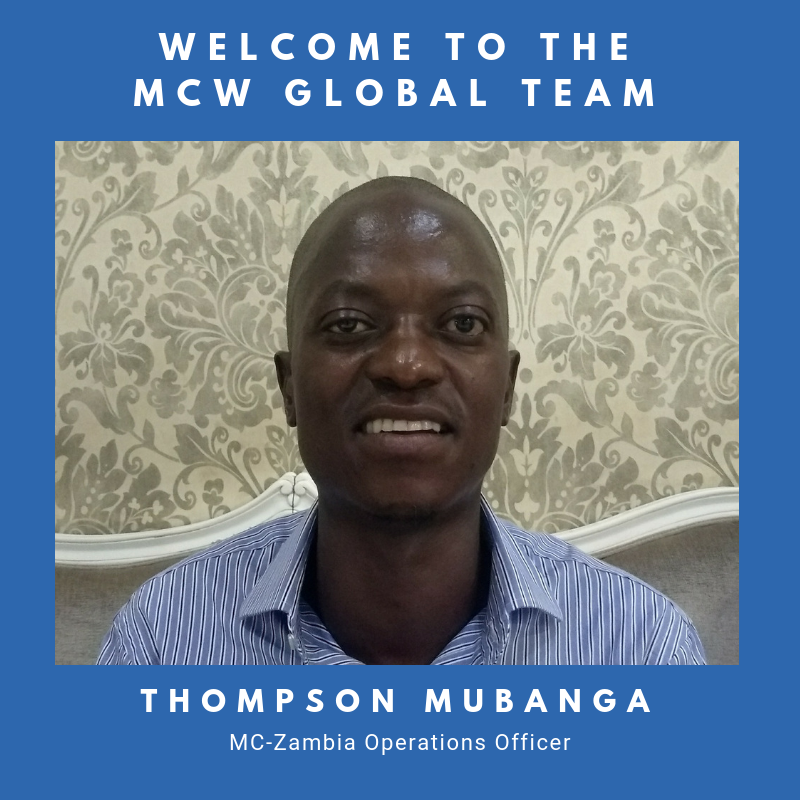 NEW YORK, NY, January 28, 2019 – MCW Global is pleased to announce the appointment of Thompson Mubanga as the new Operations Officer of MC-Zambia, our local affiliate organization. Thompson brings more than ten years of experience in finance, administration and human resources in Zambia. Prior to joining MC-Zambia, he was Group Head of Finance and Administration at Events Hire Limited. He also worked as Finance and Administrative Manager at Pre-secure Limited and as an Internal Auditor for Radio Phoenix. 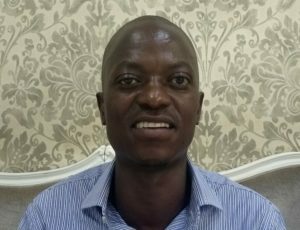 The Zambia Federation of Employers named Thompson the most innovative and cost conscience employee at Mpelembe Drilling Limited, where he was the store accountant. He has a certificate in Strategies of the Serengati Incorporation with the Chartered Institute of Management Accountants (CIMA) and a certificate in International English Language Testing System (IELTS) by Cambridge ESOL, British Council and IDP Education Australia.